LecturerDotCom - Personal Academic Website for Lecturers. LecturerNG Academic Website A professional teaching portfolio for lecturers. Showcase your achievements and classroom experiences online, in a professional and organized manner. Stand out from the crowd by selling yourself. Get a Personal Academic Website. 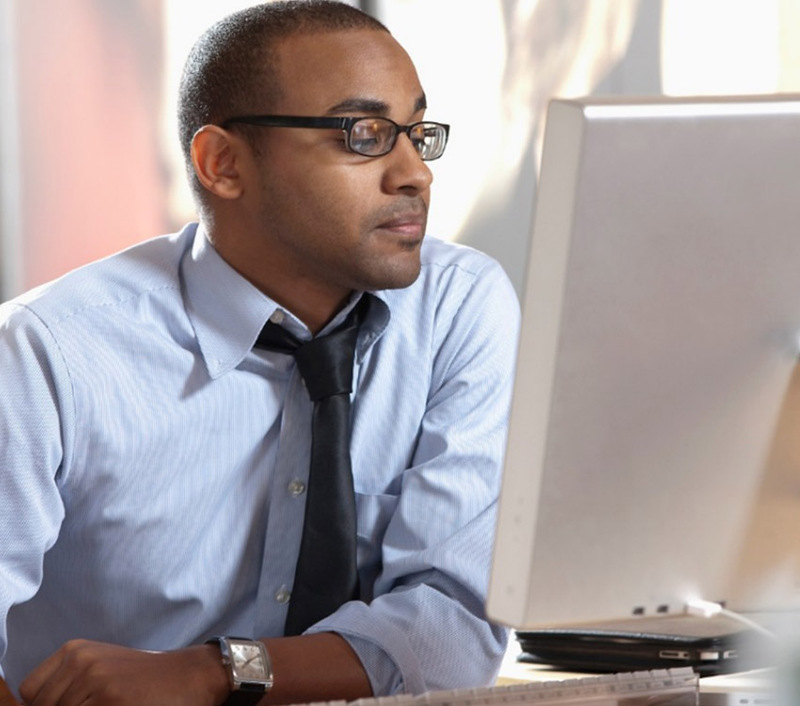 Regardless of your career stage, your personal academic website is your face to the online world. It is like an online version of your CV. Your personal academic website takes you a step further in terms of increasing your visibility, because it is an ideal place to showcase your personal and research profile, achievements, affiliations, teaching interests and courses you’ve taught. You will attract attention to your publications, your name recognition will increase and you will get cited more online. Your website will also be among the first hits when a collaborator, prospective graduate, postdoc supervisor, search committee member, or potential employer searches your name on their search engine of choice, such as Google. A professional teaching portfolio is essential for all lecturers, at all levels. As you journey into lecturing, you will have gathered important experiences/artifacts/items along the way. These invaluable items you may have gathered are a great way to showcase your achievements and classroom experiences in a professional, organized manner. 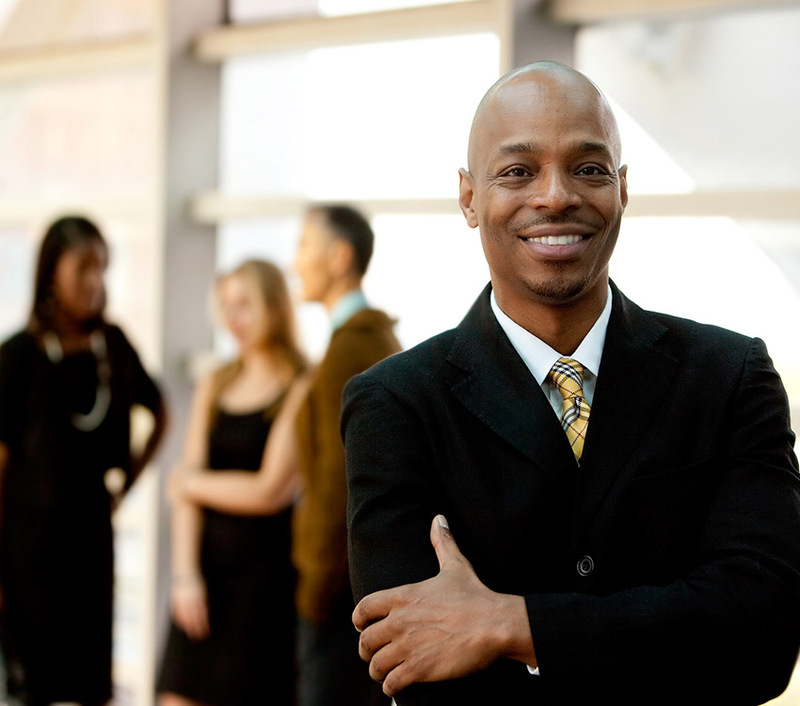 If you want to make a good impression or stand out from the crowd, you need to sell yourself! 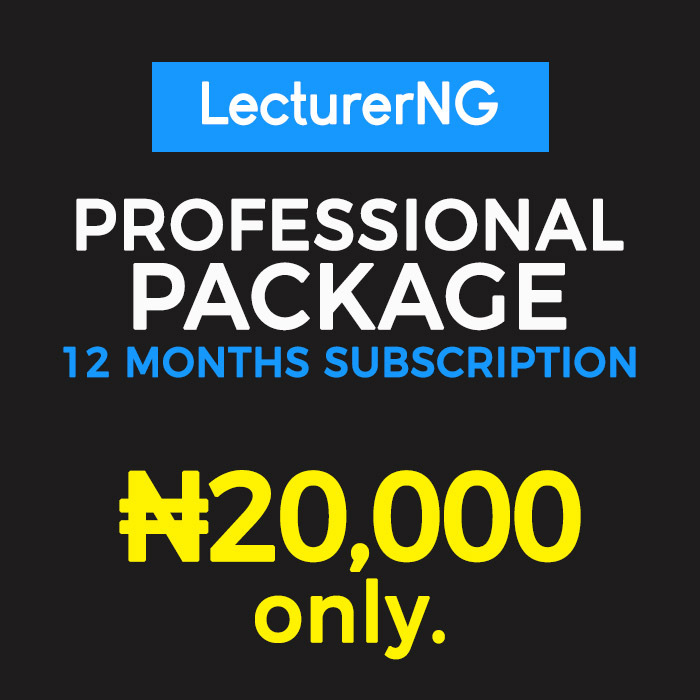 LecturerNG is offering website packages (Standard and Professional) for lecturers (from polytechnics, colleges, universities etc.) 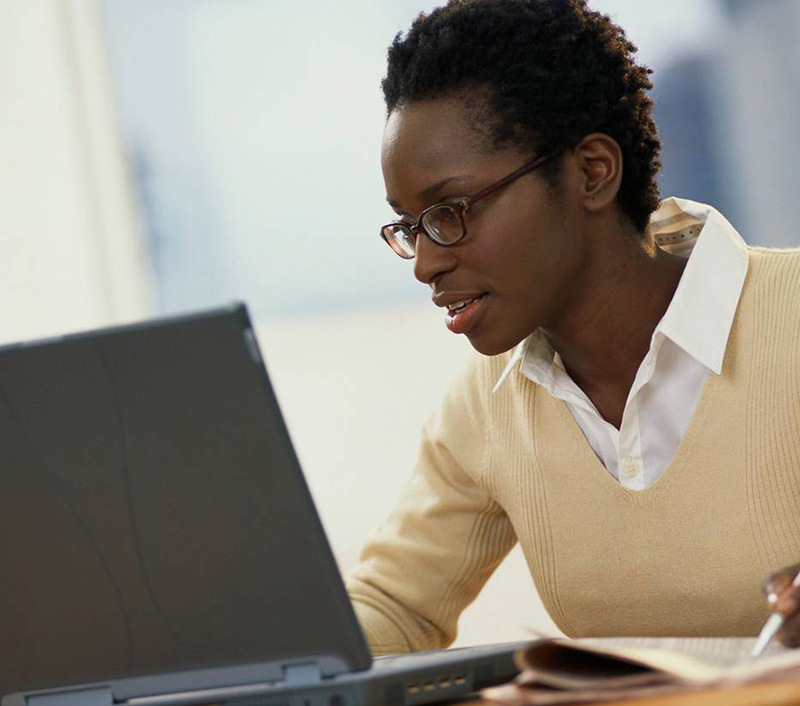 who indicate interest in setting up their personal academic website. 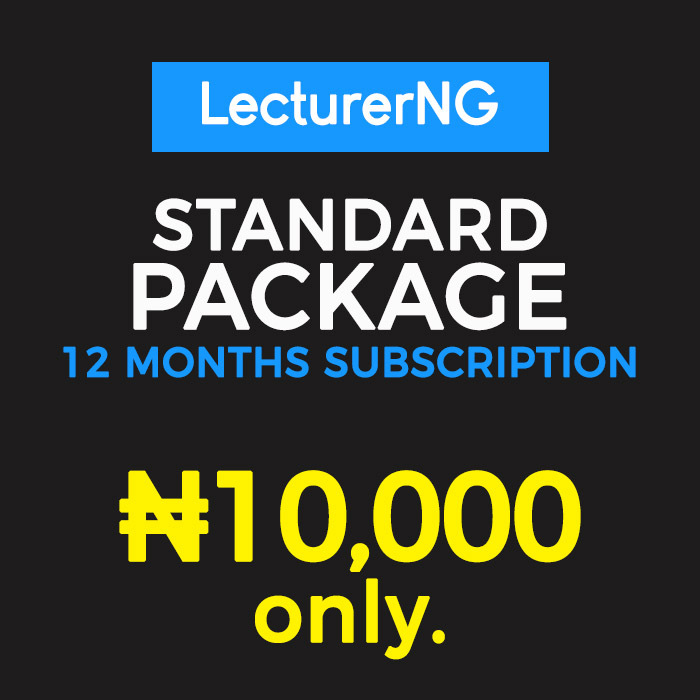 We also consider flexible payment arrangements, where lecturers can pay fees in instalments. Website Content Management: Manage content on your website by yourself. You do not necessarily need to contact the Website Administrator before changes can be made on your website. However, if you require assistance with updating content on your website, a member of our support staff can be of help. SEO: Search Engine Optimization to enable your website to be indexed by Google and Yahoo Search Engine, and many more features. For early career lecturers, and lecturers who want BASIC features of a personal academic website. For lecturers who want the FULL features of a standard personal academic website. Do you have a LecturerNG account? © 2019 LecturerNG. All rights reserved.